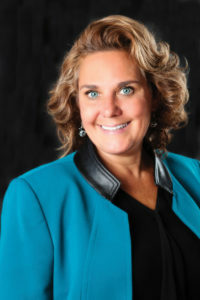 Kathy Perry is an author and professional member of The National Speakers Association, who helps energize employees to boost performance, increase retention and improve staff utilization. Every organization will face unforeseen roadblocks like a lost client, tragic event or economic downturn. 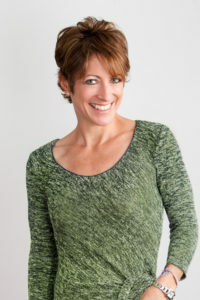 Kathy will share how her own devastating news led her to discovering the secrets, tips and tactics to becoming Rubber Band Resilient in the face of adversity. In addition to the credentials above, Annie Meehan is a serial entrepreneur who knows each person’s words, actions and stories are powerful and impactful. This presentation will help you become more purpose-driven while providing practical steps for re-focusing and re-writing your personal story in a way that allows you to make a more positive impact both at work and in life. 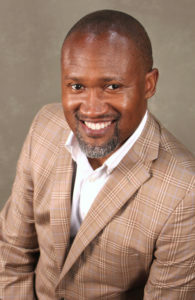 With more than 15 years of experience in HR leadership, Marlin Smith will share seven key points that are critical for HR leadership to employ in order to retain top talent. He will take lessons learned from raising three small children and show you how to immediately utilize them to address setting cultural norms, obtaining discretionary skills and so much more to help you increase engagement and strengthen leadership capabilities.